The Icon of the Future The slim, elegant form signies a new future in the salon. 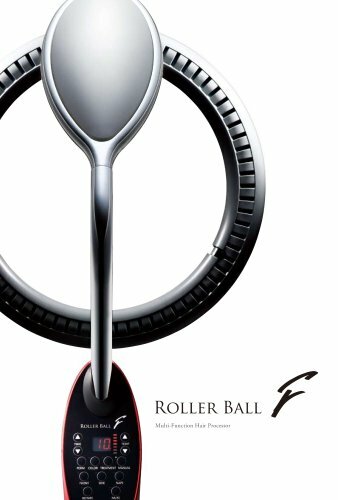 ROLLER BALL F—bringing new possibilities in hair design. Roll Out the Style—Designs and Colours That Make Salon Work Fun Shown here: creative models (one-tone specication).